If you are a professional photographer, then it is quite essential for you to own a tripod, to make sure that you do not end up with the blurry images from your shaky hands!!! Also, some of the best images captured by the photographers are the ones that are shot with the support and stability of a tripod. 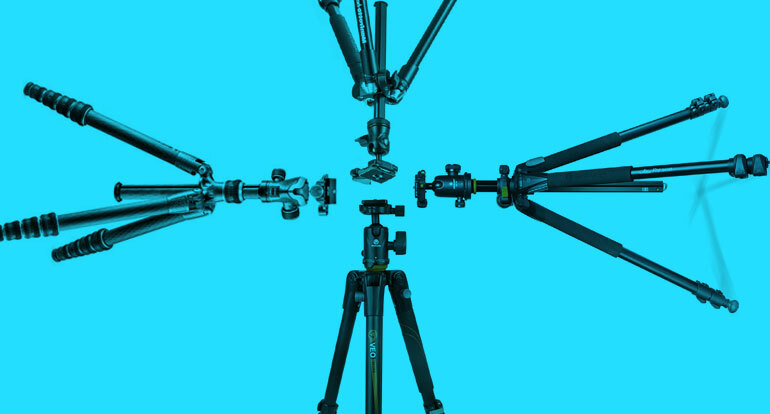 If you are not sure which is the best tripod to buy, then we are here to help you out. 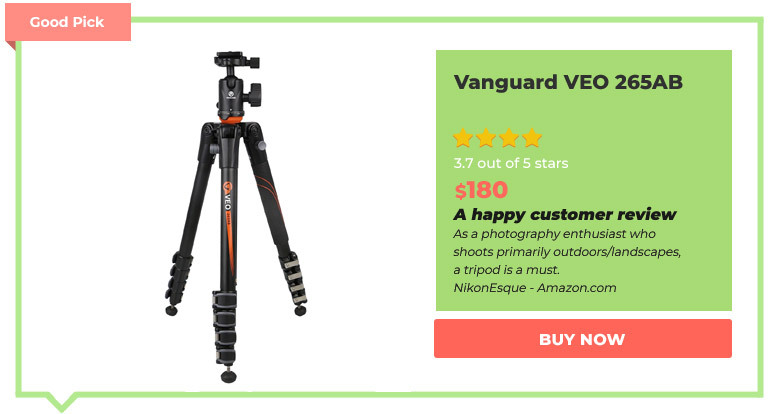 No matter if you are on a tight budget or looking for a high-end stand, we have featured some of the best tripods that will step up your photography game to the new heights. 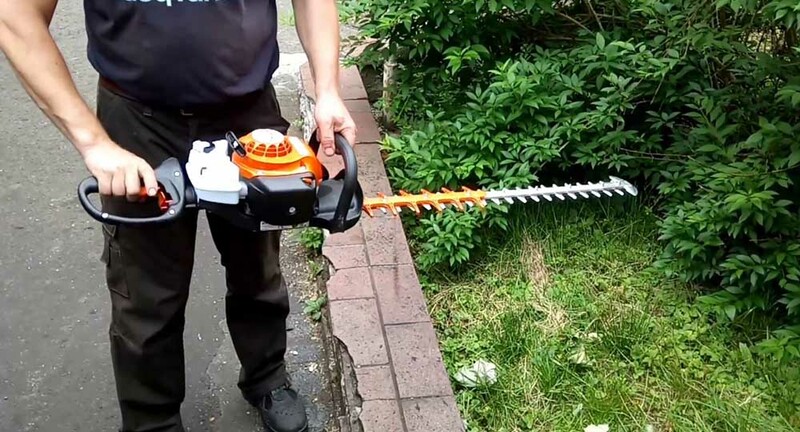 The Vanguard Alta Pro 263AB 100 was introduced in 2010. It is an aluminum tripod kit that offers exceptional value and feature-set, which still feels like new year’s. The tripod weighs just about 5.38 pounds and can be extended to a maximum height of 69.12 inches. However, its folded height is of 28.12 inches when fully compacted. With the large maximum height, the stability factor is very much crucial, and the Alta Pro serves best in that department by offering outstanding stability and payload capacity up to 15.4 pounds. Moreover, it has a 26mm three section aluminum alloy legs that can adjust to 25, 50, and 80-degree angles, ensuring that your photos can be captured from a multitude of angles, inclusive of extremely low angle photography. 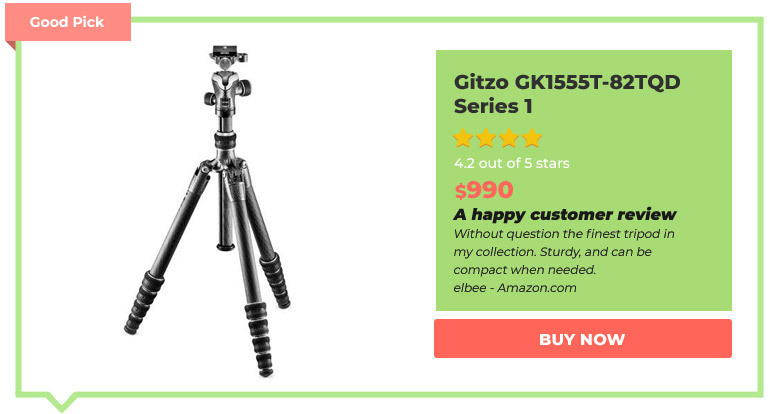 Yet another one of the best tripods, the Gitzo GK1555T-82TQD is worth your money. It has a price tag just under $1,000, which means it is not for the casual photographers, but its overall quality, stability and name brand recognition indicates that it is really special. 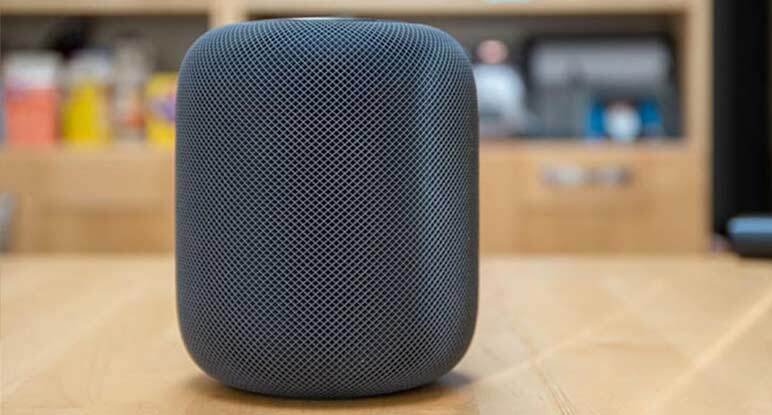 The stand weighs just about 3.1 pounds, it can telescope all the way to 58.5 inches at its maximum height and closes to just 14 inches when compacted. The tripod offers a maximum payload of 22 pounds, it is more than capable of handling a DSLR camera that has a long range lens attached. 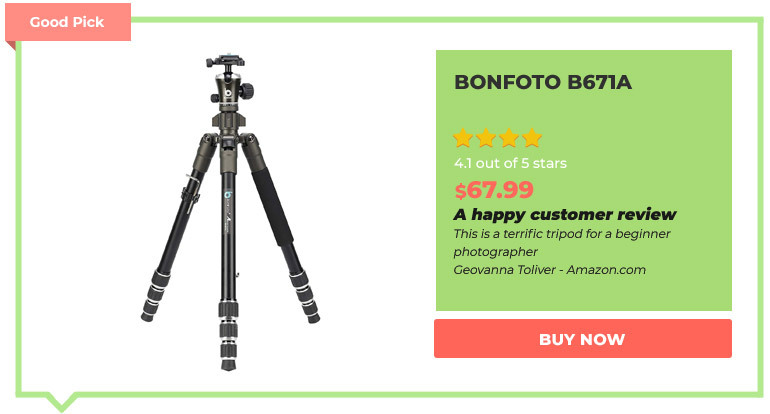 The BONFOTO B671A is one of the cheapest, yet best aluminum tripod that offers an amazing value. 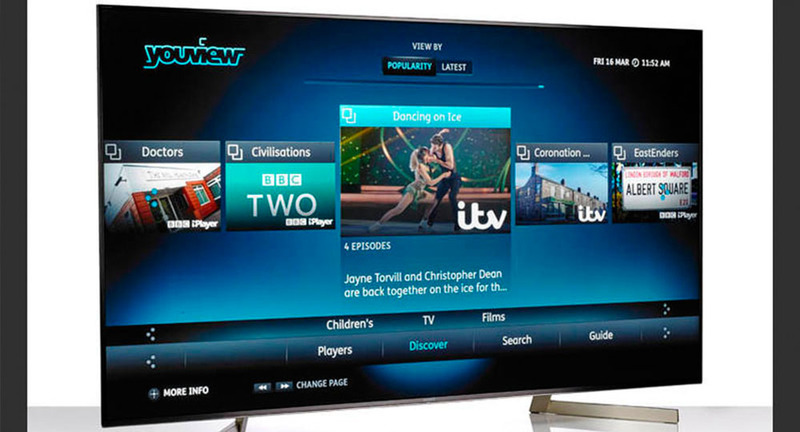 It is loaded with many features, which you are likely to find on far more expensive options available. 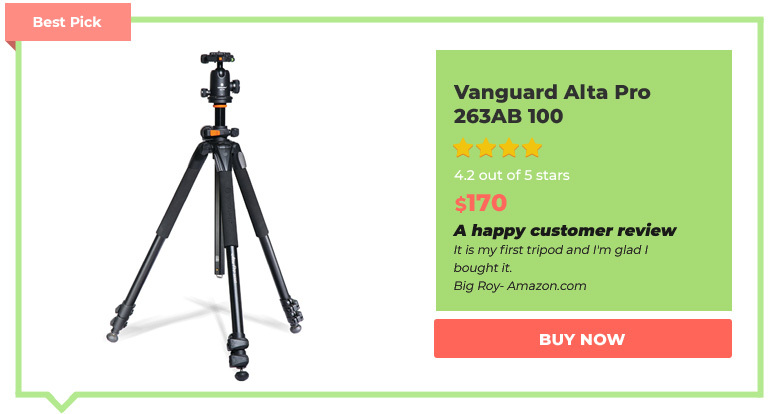 This tripod weighs about 2.9 pounds, with the payload capacity of 17.6 pounds, which is excellent for the budget-friendly price tag. This tripod is capable of extending to a maximum height of 55 inches and a compact folded height is of 15 inches. The BONFOTO is perfect for traveling, as well as landscape and portrait capturing. 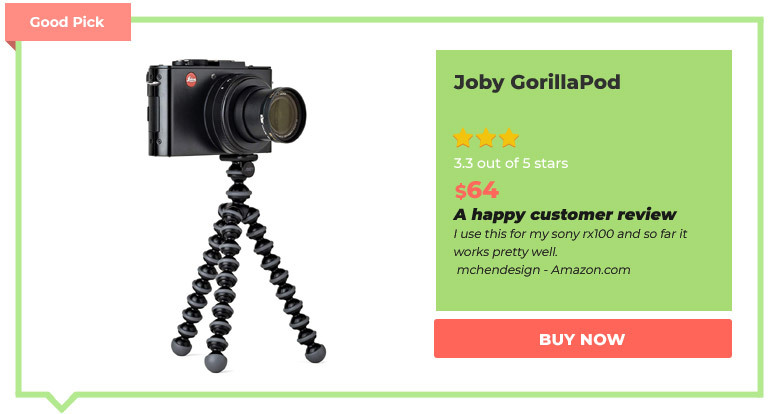 The Joby’s GorillaPod is one of that name, which needs no introduction. This one is known for being an exceptionally portable and lightweight tripod. It stands just 14.69 inches high and weighs about 1.68 pounds. The Gorilla Pod is a perfect option for photographers, who are looking for a unique kind of a tripod that excels at indoor shooting on a tabletop or desk. If you want to capture exceptional portrait or landscape shots Joby’s GorillaPod offers precise positioning with 360-degree panning and a 90-degree tilt with an addition of a ball head bundle. In order to connect a camera to the Joby Gorilla Pod, all you will need is a DSLR supporting a ¼”- 30 standard tripod mount or a 3/8” adapter. 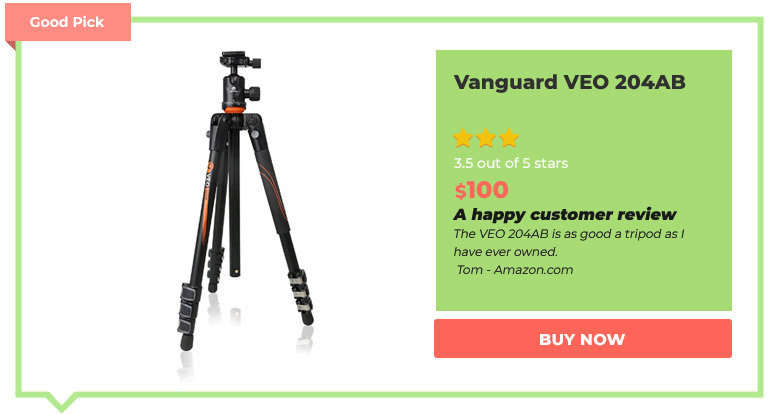 The Vanguard’s VEO 204AB is an aluminum travel tripod with a ball head, which makes it an exceptional choice for the photographers who are looking for something compact and easy to unfold. It has a rapid column rotation for easy transportation and setup. Its high loading performance offers a maximum payload of 8.8 pounds that is generally more than enough for most standard DSLR shooters. The 20mm aluminum alloy legs feature three different leg angle options and extend to a full height of 53.1 inches, and when folded, the VEO compacts to a travel-friendly 15.6 inches. The Vanguard VEO 265AB is yet another best option that brings everything, which makes it great for travel and also offers additional stability. Its best for the professional photographers as it offers high loading performance which boosts the maximum payload to a terrific 17.6 pounds making it a perfect option. No matter if you are a longtime professional photographer or just entering the photography business, the Manfrotto is a name that needs no introduction at all. 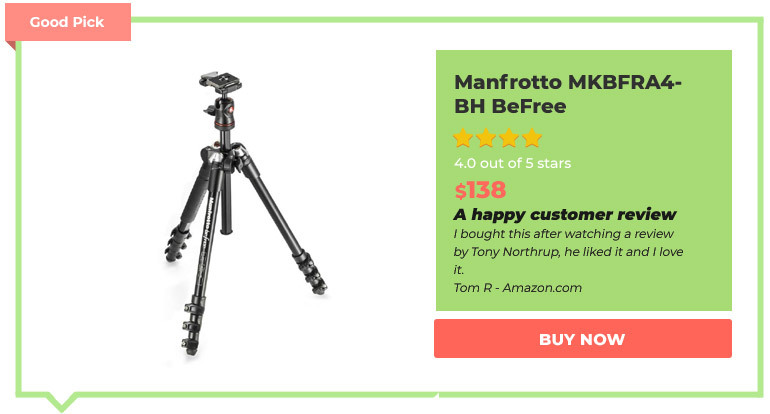 The MKBFRA4-BH BeFree is a compact aluminum travel tripod, which was released in 2013 but is still a market demand with its light and compact design. This tripod is designed to support a payload of 8.8 pounds. The BeFree weighs about 3.1 pounds on its own and offers a maximum height of 56.7 inches. When it is compacted, the BeFree is just 15.8 inches tall, so it is very easy to store in luggage or a backpack. Hence these were some of the best tripods for your DSLR that are easily available in the market and is the best value for your money.